Water view lot awaits your new home! 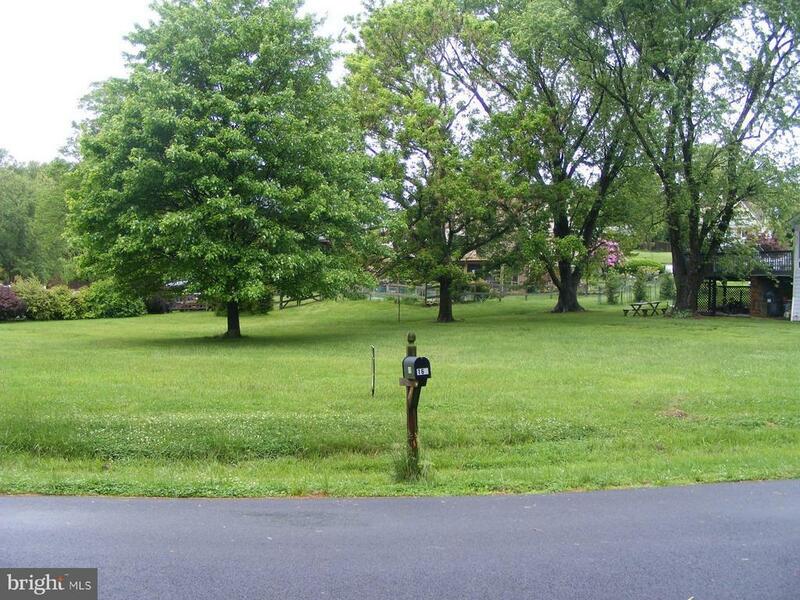 Half acre lot looks toward the Elk River and has minimal deed restrictions. Community beach and boat ramp, mooring rights. No builder tie-in. Minimal deed restrictions.